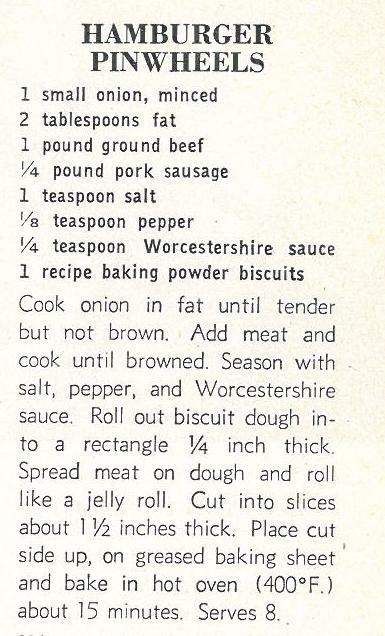 Please note that this recipe lacks a certain clear instruction on how large the recipe for baking powder biscuits should be. It doesn’t say biscuit recipe that makes 10 biscuits, or 12 biscuits, or 24 biscuits, so I just looked at a couple of recipes, and both of them took two cups of flour, and that sounded about right, so that is what I made. So, let’s assemble the ingredients, shall we? One thing that you might note is that this recipe is woefully short on seasonings. 1/8 tsp pepper? 1/4 tsp Worcestershire sauce? That isn’t going to do anybody any good. Pay no attention to the olive oil and pineapple, they were just hanging out. Please note the SD Ranch Raised ground beef (oh shoot, I just realized I didn’t weigh it, that might have been part of the problem, that meat packer is notorious for putting more than 1.25 pounds in the bag when it should be a pound….I just remembered that….) 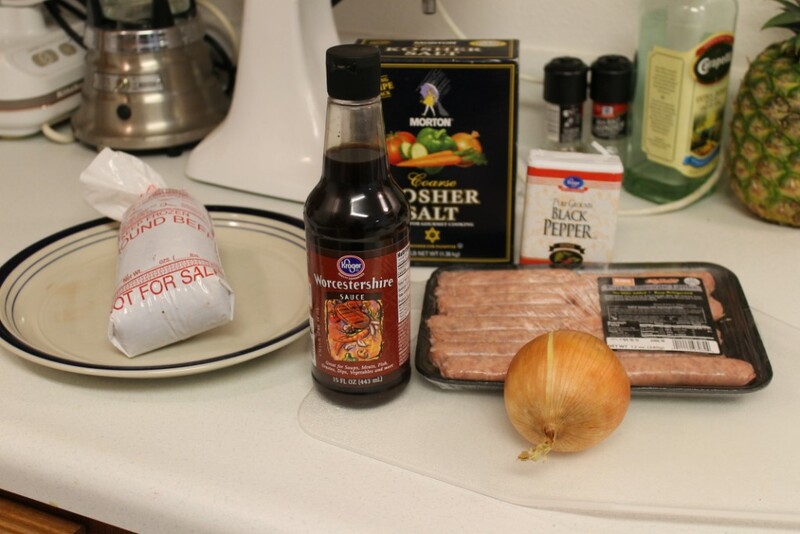 The recipe just says “pork sausage” so I looked around King Soopers until I found just plain “pork sausage.” Not breakfast sausage, not spicy sausage, just pork sausage. It said one small onion so I just used half of that one. 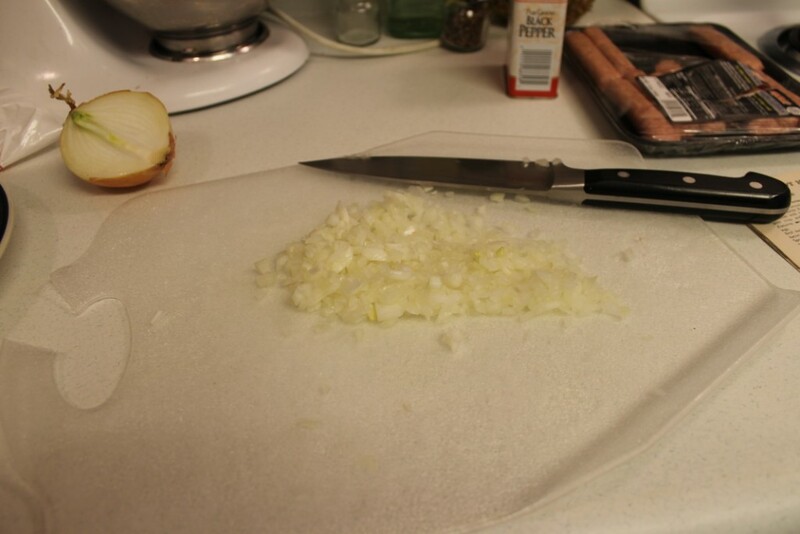 And I minced the tarnation out of it because Kenny doesn’t like big chunks of onion. Whoops, I apparently did not take a picture of the hamburger and sausage in the pan. I will admit that I did not brown the onion first in 2T of fat, I thought it would do just fine in with the hamburger and sausage, and it did. 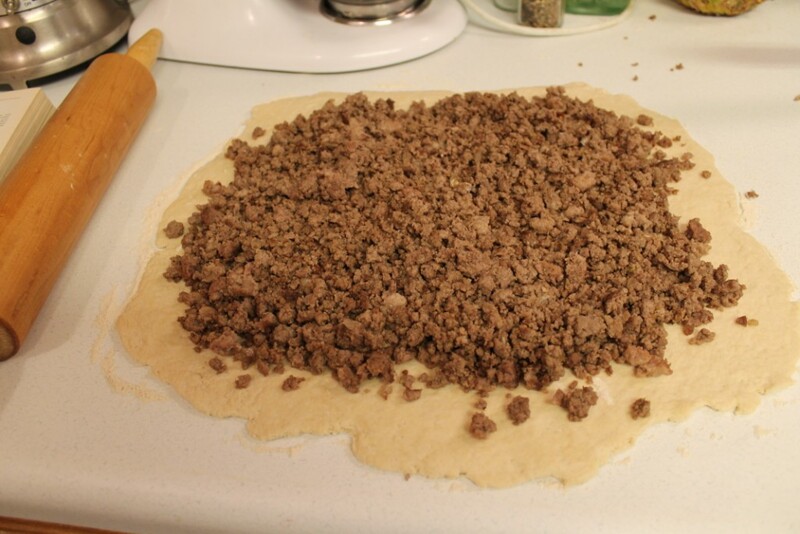 I rolled out the biscuit dough and I slapped down the burger/sausage/onion/”seasonings” mixture. It was at this point that I realize these were not going to be little OR cute. That is a lot of hamburger. Like an inch deep. Even if there was 1.25 pounds in my package, that would still have been too much. When I sliced it up, it became very obvious the slices were not going to maintain their structural integrity. 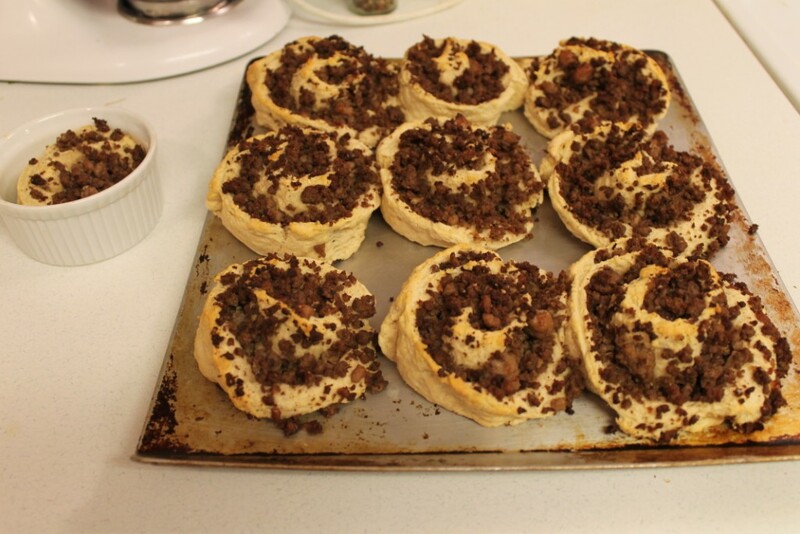 They do look kind of like meat cinnamon rolls, except they need more roll and less meat. Please be nice to my scary looking cookie sheet, it does the job. They didn’t change much, except to explode further. I forgot to get a Ken Reaction Shot! Shoot! Well, I think you can tell from the quotation in the title, “These Need Something,” he didn’t think much of them. I am not sure my dad would even go for them, because that is too much onion for him. They would have been better with, I don’t know, cheese? Horseradish? Green pepper (Ken wouldn’t eat that, or the horseradish), he tried one with ketchup and it was a slight improvement. Verdict: edible but bland. I would not serve as “snack” and since they were supposed to serve 8, that is more than one roll up per person, which seems excessive, and also makes me question if there was supposed to be MORE biscuit dough, then that would be even MORE excessive. Ah well, it is always interesting to try something new. This entry was posted in Cooking, Mid-Century Recipes, Recipes, Scary Food and tagged Food, recipes, vintage cookbook, vintage recipe by glenderella. Bookmark the permalink. More biscuit dough would have made too much bread, I think. Less meat? More wooo sauce, pepper and salt. Maybe some garlic? That’s always a good kicker in the taste. Perhaps put barbeque sauce (my favorite of the moment is Heinz, and I have a hard time finding it) in the mix before baking. 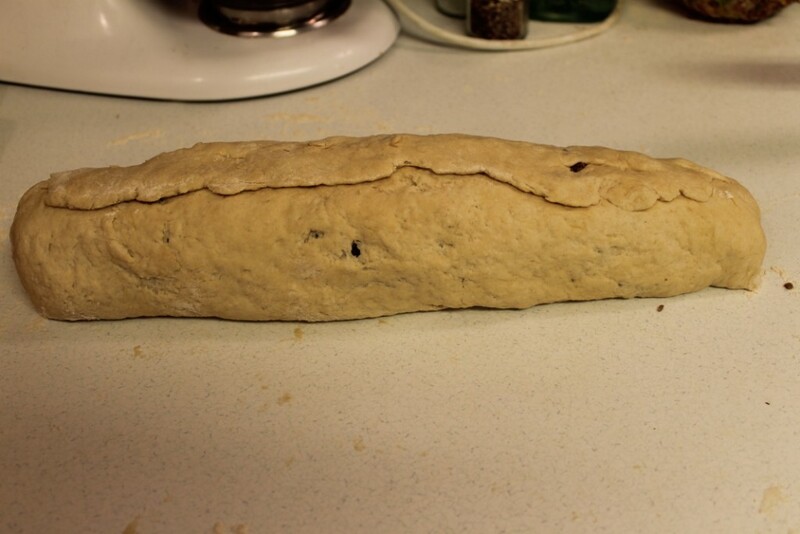 I’ve made similar to those and Uncle Norm always says … too much bread! Aunt Connie, that sounds JUST LIKE Dad. I would have had a hard time resisting the addition of cheese. And oregano. I have to agree with Cathy, cheese makes everything better, haha. 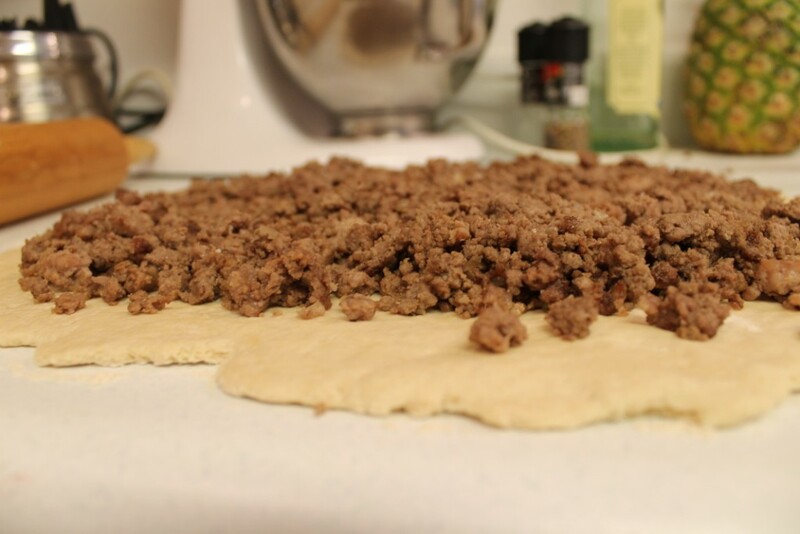 It needs something to bind the meat, like a thick sauce, but not so much that the dough gets super wet. It also needs gravy for serving so it’s not a dry eat. Maybe some gravy powder sprinkled over the meat with a little water (not what the pkg calls for) to hold it together and then gravy on the side for serving. Season it to your taste. I’ve had these and they’re really good when done right. It’s the doing right that’s the hard part. 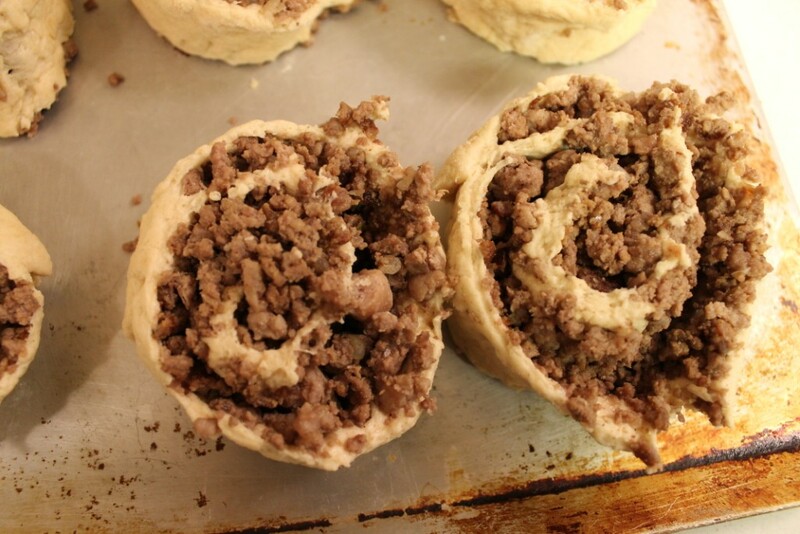 I made them once and my mistake was adding the beef to the dough while the beef was still hot. The meat has to have cooled first. Oooh, that would help. Cream of mushroom soup does improve most everything! I always use pie crust instead of biscuit dough. I also add a packet of the brown gravy mix to my ground beef. It gives it wonderful flavor! I then top it with another packet of the brown gravy mix actually made into gravy. Try it this way sometime – I think you’ll like it better. I don’t even use onions (sometimes some dried onion) because I don’t like the onion flavor much. I’ll be curious to get your feedback when/if you try it this way. 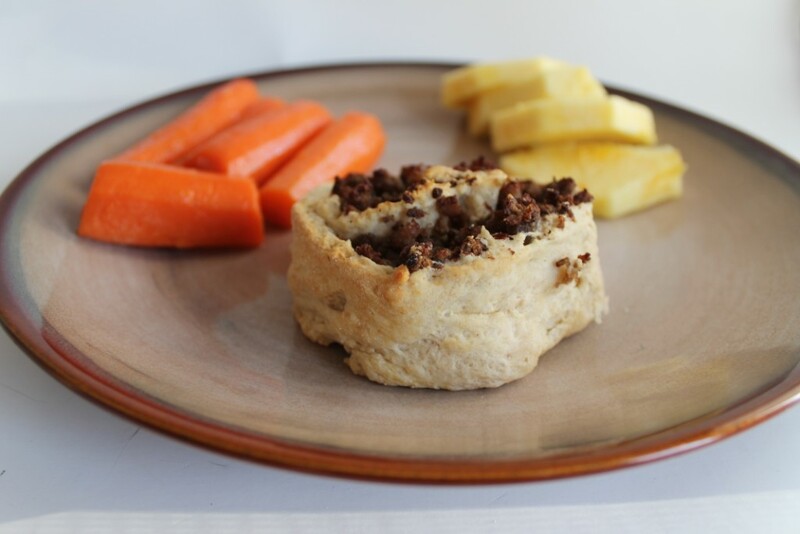 Serve with mashed potatoes and a vegetable and it makes a really nice meal. 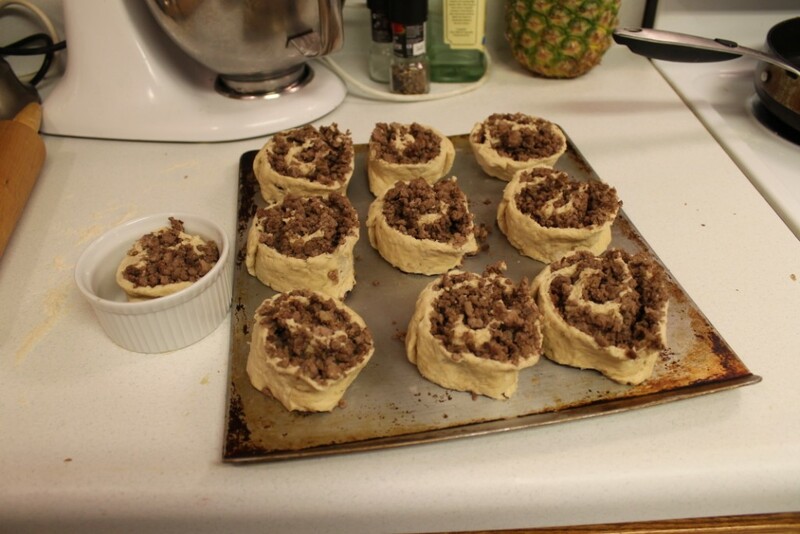 When I was a kid the lunchroom ladies made ground beef pinwheels. They had them topped with a thin-ish cream gravy. I think I would also add garlic and maybe even bacon. I think I will make these and make a gravy with them. I think if you dont want gravy you could just top them with a flavorful cheese or aioli to brighten the flavor.